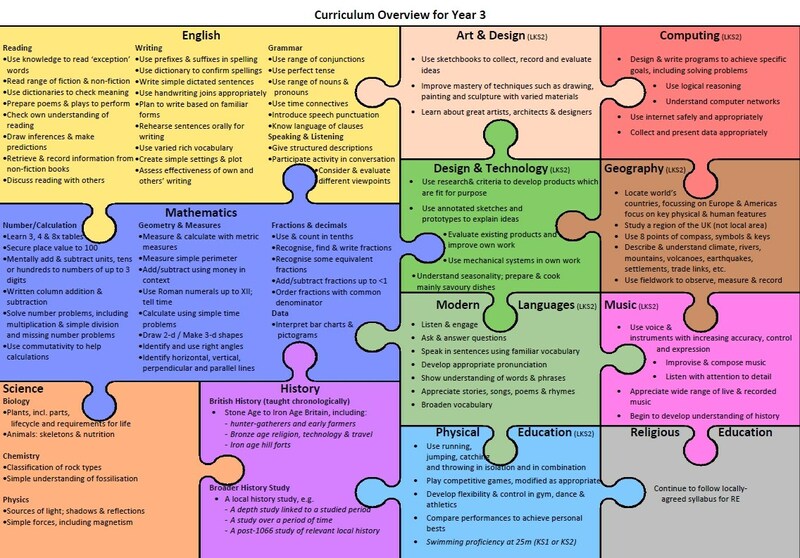 At Lamplugh School, we have our curriculum on a cycle basic for Key Stages 1 and 2. 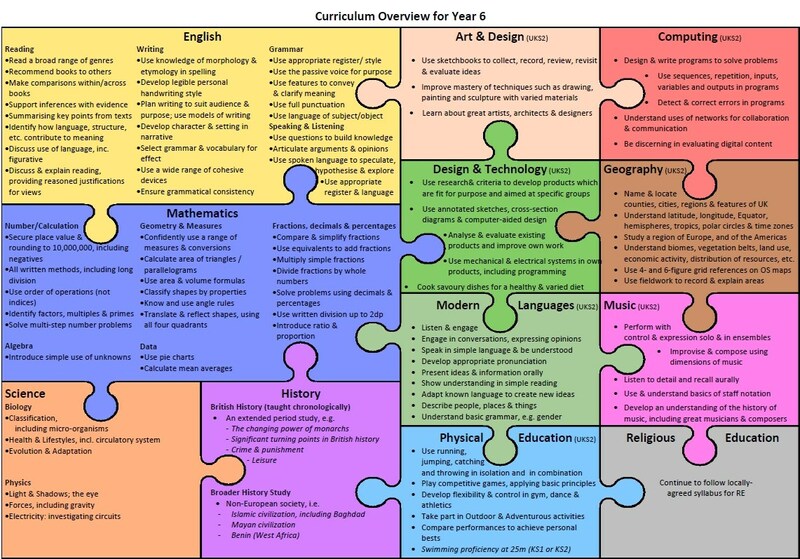 In Key Stage 1 there is a two year cycle that ensures a good breadth of study and coverage over years 1 and 2. 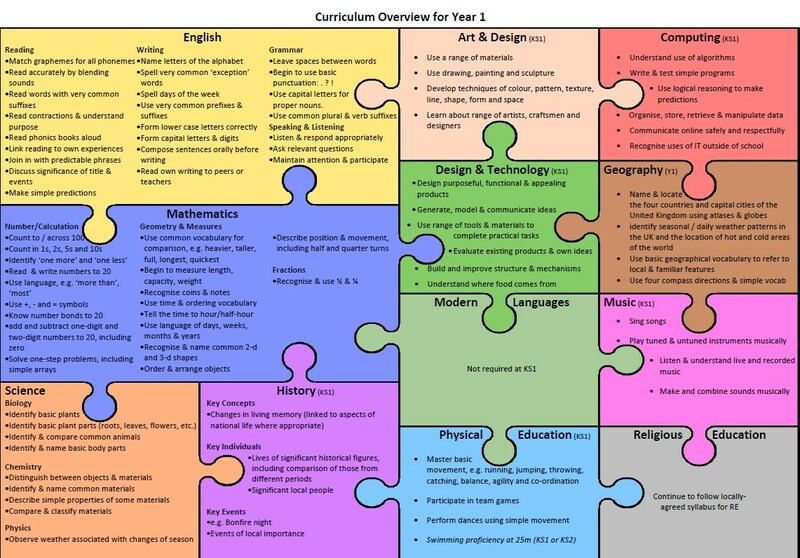 Please follow the links below to our curriculum overviews for Key Stage 1. 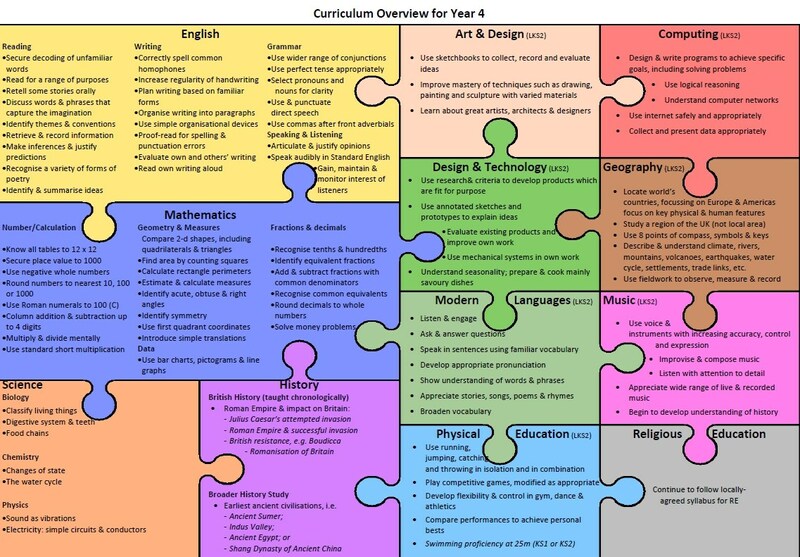 In Key Stage 2 there is a four year cycle covering a range of exciting topics and ensuring a good level of skills and knowledge is taught over years 3, 4, 5 & 6. 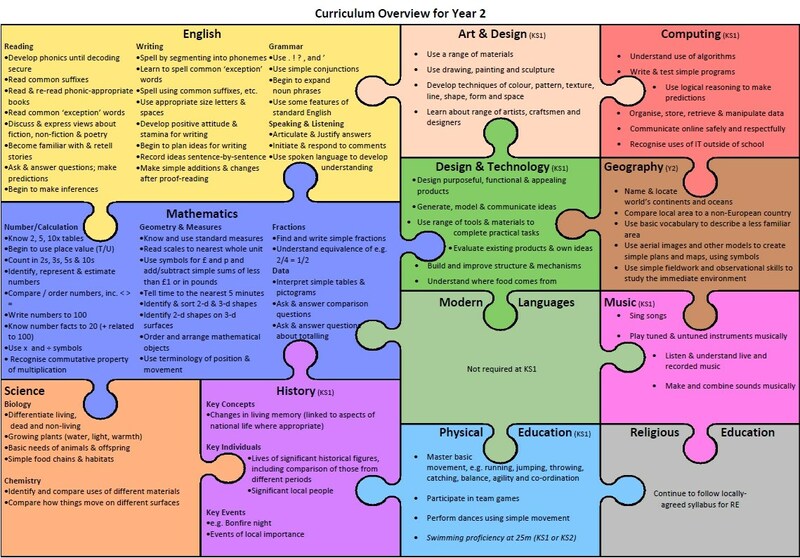 Please follow the links below to the first two curriculum overviews for Key Stage 2. For Information on the EYFS Curriculum, please refer to the 'Nursery' tab at the top of the page and select 'EYFS Curriculum'. At Lamplugh C of E Primary School we teach children to read using the Read Write Inc. Phonics Scheme. 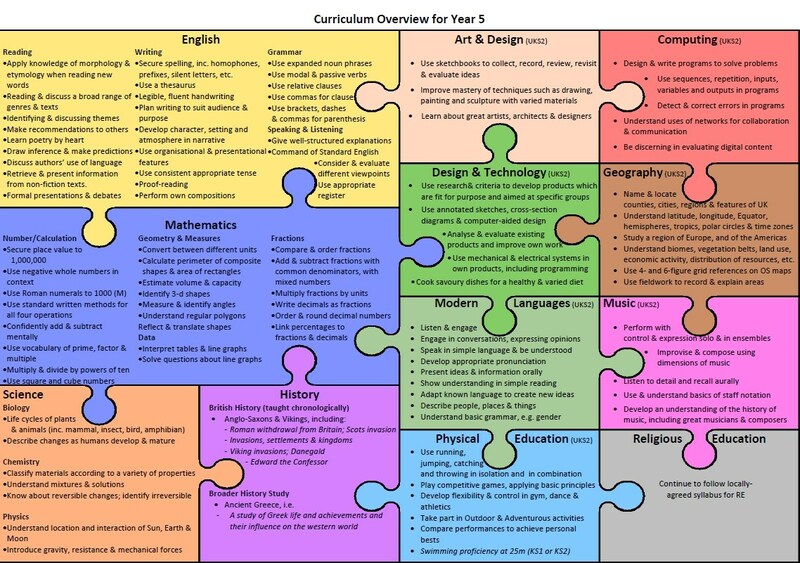 To find out more about our school curriculum, please contact the school office.